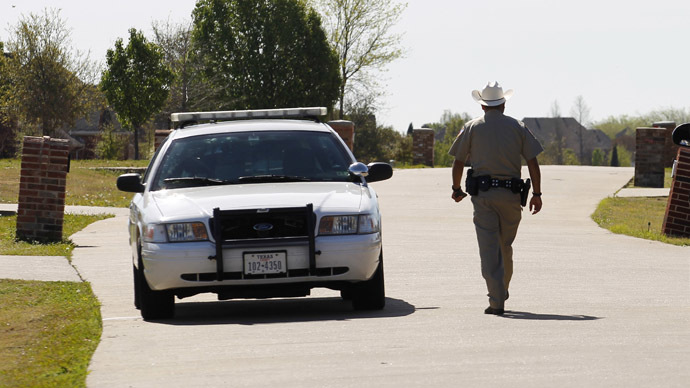 Simply filming or photographing police does not qualify as free speech protected by the US Constitution, unless accompanied by “expressive conduct,” such as a challenge or criticism, a federal judge has ruled. The law “does not recognize a First Amendment right to observe and record without some form of expressive conduct and photographing police is not, as a matter of law, expressive activity,” Judge Mark Kearney of the US District Court for the Eastern District of Pennsylvania said in a ruling this month. 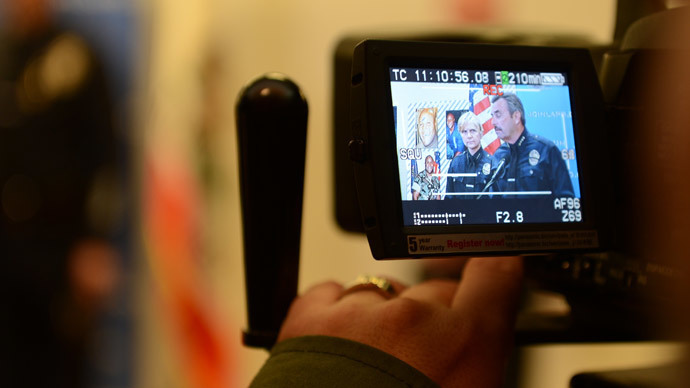 Kearney was weighing in on cases filed by Richard Fields and Amanda Geraci, who claimed police had unfairly retaliated against them for filming and photographing them. Geraci was filming an anti-fracking demonstration in Philadelphia in September of 2012 when an officer physically prevented her from filming an arrest. Fields, a Temple University student, was briefly detained in September of 2013 after snapping a photo of a group of police officers standing outside a residence. “We find there is no First Amendment right under our governing law to observe and record police officers absent some other expressive conduct,” the judge said in rejecting Fields and Geraci’s first-amendment arguments, noting that neither was a member of the press. 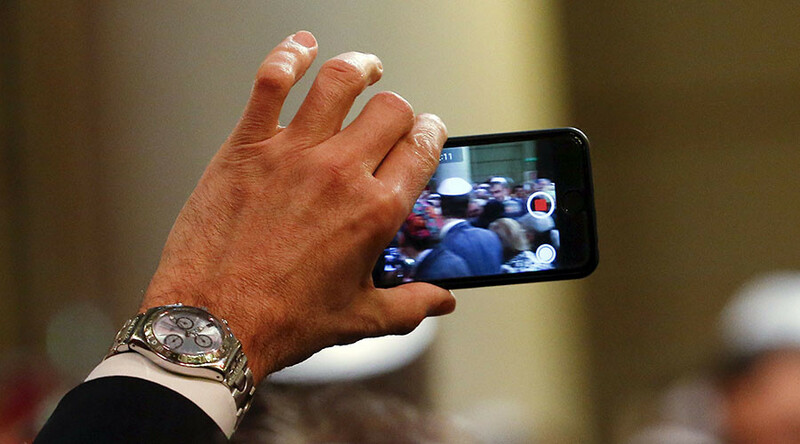 The practical implications of the verdict will come down to the fact that a police officer cannot know what the intended use of the image may be, Mary Catherine Roper of the American Civil Liberties Union (ACLU) of Pennsylvania told the Legal Intelligencer. Illustrating his point, Kearney allowed Fields and Geraci’s Fourth Amendment claims to proceed.